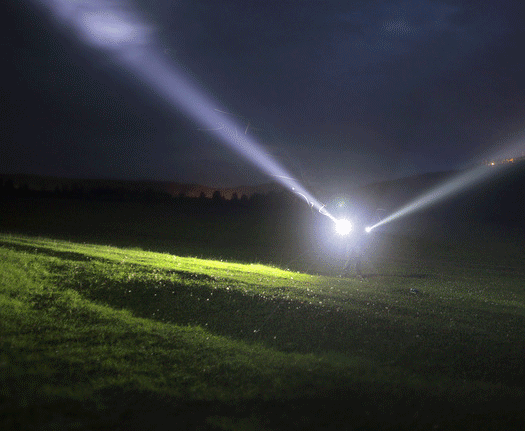 Brighten up your work space or evenings with our useful range of Lighting. 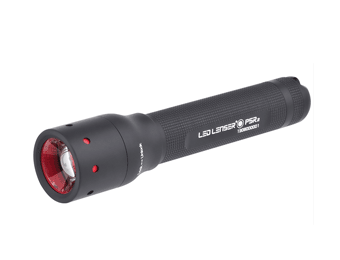 Choose from handheld torches, ideal for when out and about or head torches when you require direct light to the task in hand. 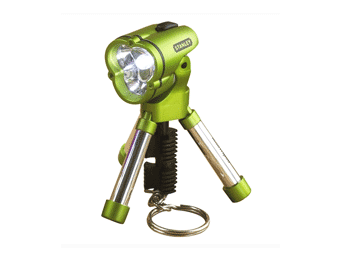 There are even keyring and pocket torches, they make great gifts and are a really useful accessory for keeping in your car or bag, for when emergency light is needed. If you're looking for a powerful light source for a job site or harsher working conditions, we recommend you explore our Power Tool Torch selection. 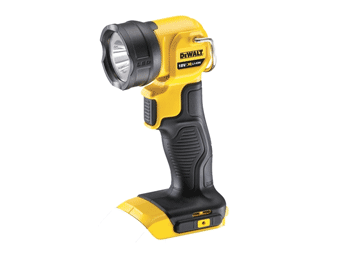 Different to your standard domestic torch, these usually operate from a power tool slide battery for a longer run-time. Built in a robust case they are an essential part of the tool kit, with features including rotating heads, controlled and variable output and a mix of voltages. 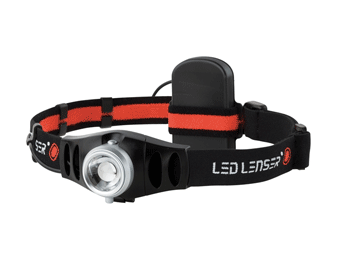 Manufactured by experts such as LED Lenser and the tradesman's choice DeWalt, My Tool Shed have the right lighting to suit everyone's budget and requirement.